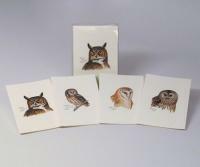 Perfect for the birder in your life, this handsome box set of 100 postcards features original watercolor illustrations from David Sibley, America's leading ornithologist. 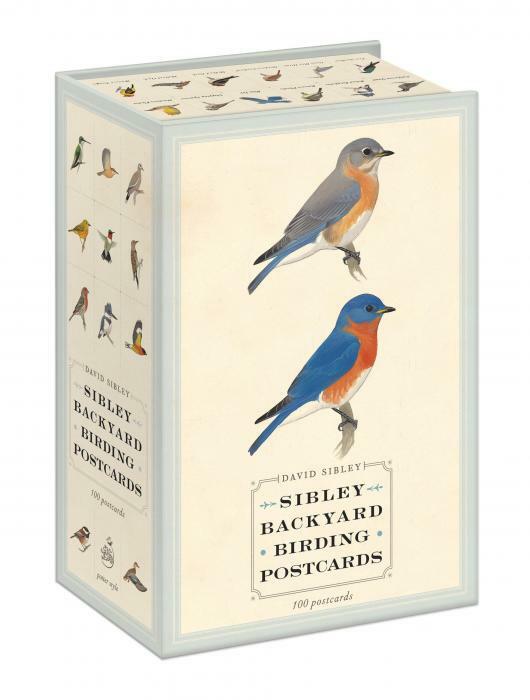 Culled from The Sibley Field Guide to Birds, each bird is lovingly rendered in watercolors by David Sibley and chosen with their individual beauty and prominence in the country (with special focus on backyard birds) in mind. 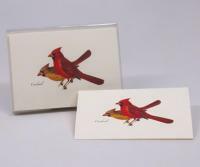 Housed in an elegant keepsake box, these postcards are ideal for mailing to friends and family, framed and used as dicor, or attached to presents as unique gift tags. 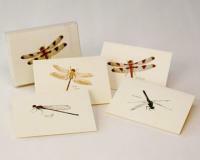 Format: Postcard Box Set, 4-1/2 x 6-1/2, 100 postcards. 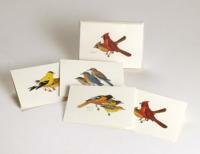 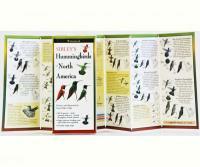 Content: 100 cards featuring watercolor illustrations of birds on front, blank on reverse.